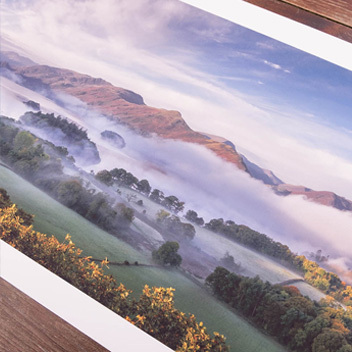 At Digitalab we have been offering a professional printing service producing photo prints for over 70 years. All of our prints are produced by skilled printing technicians here in our custom built pro lab. 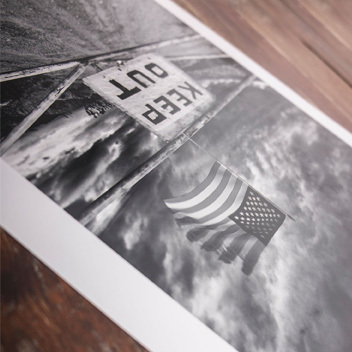 We provide the very best, high quality professional photo prints at economic prices. 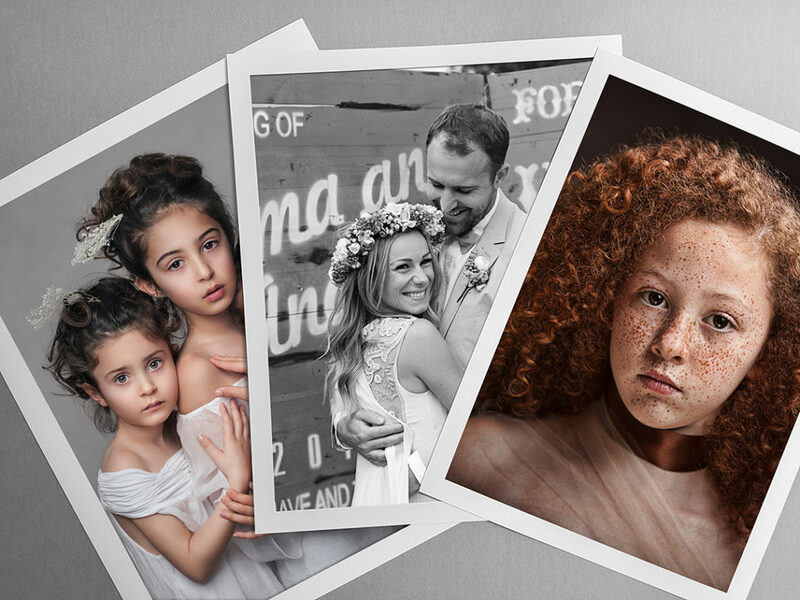 Transform your digital files into stunning prints that will last for generations to come. 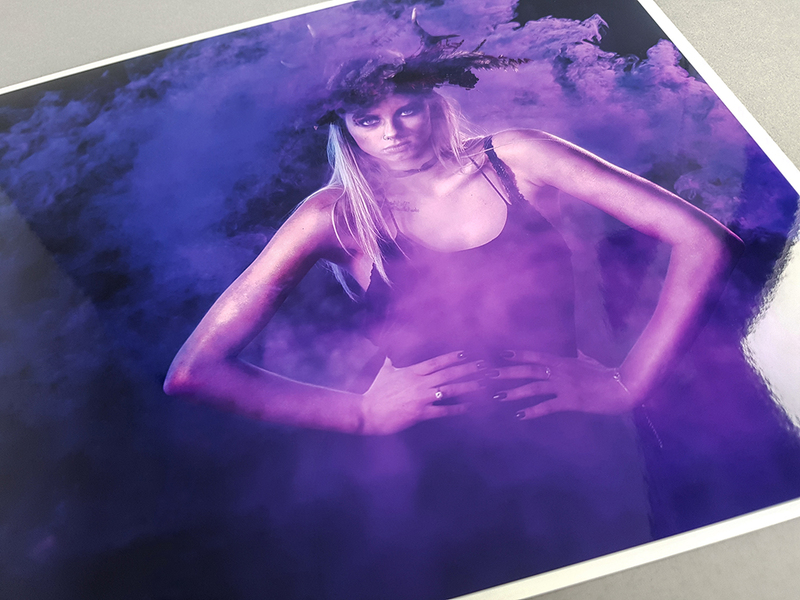 All your images are checked by one of our highly experienced Colour Technicians as they are printed. We do not use any machine auto-correction or print your files without them being visually checked by the trained eyes of one our lab staff, providing you with a truly professional printing service. We guarantee this care and attention on every single order. 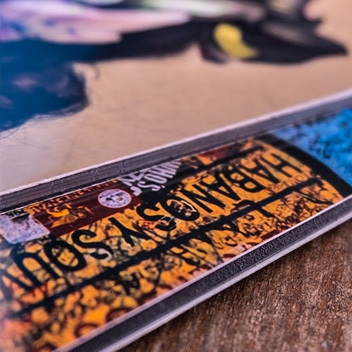 We only use the very best equipment and papers as part of our professional printing service. 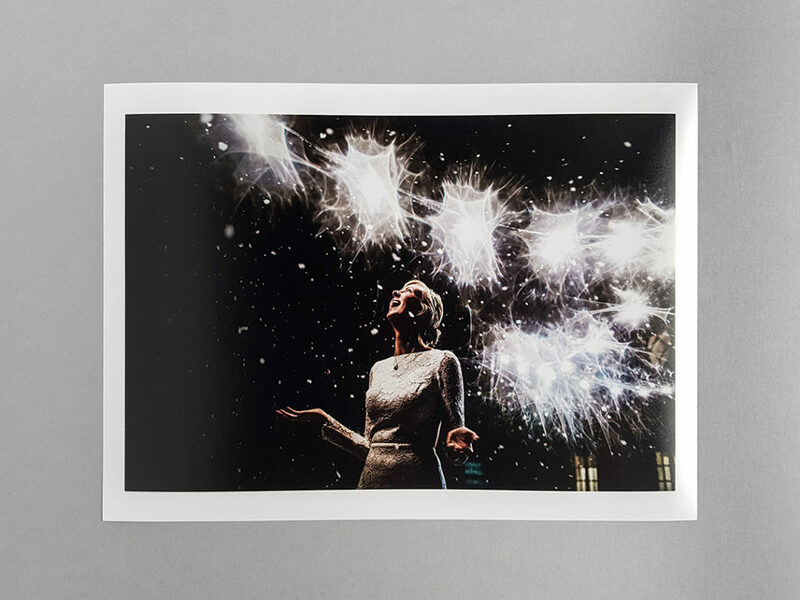 Choose between Matte or Gloss Fujicolour Crystal Archive DPII professional photographic paper. Please note all of our sizes are in inches. Turnaround on standard delivery is 2-3 working days. We can accommodate any custom size you may have up to 96×48″ – please forward your custom order to us via our WeTransfer channel HERE. Please include a contact number and instructions for your order in the ‘message’ section. 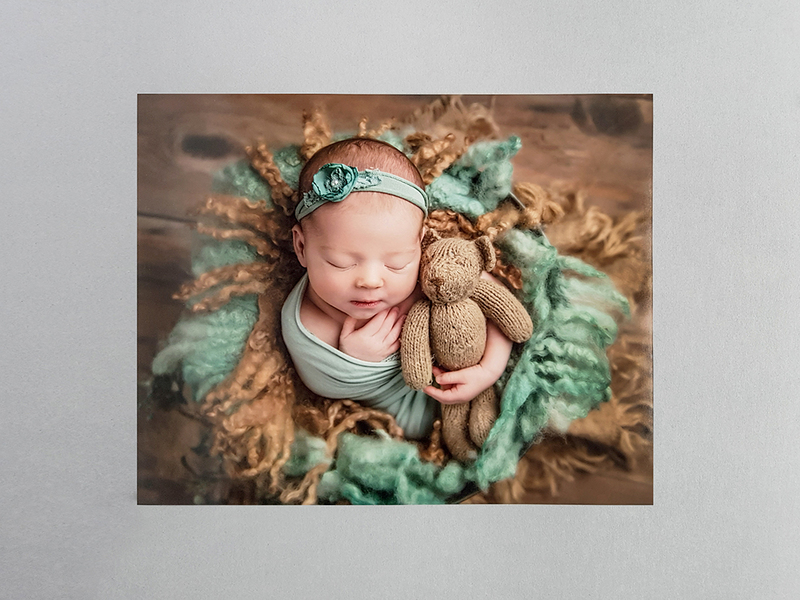 Please note there will be a small additional charge for custom sized prints which is determined by the complexity of the request. We will contact you prior to production to arrange.